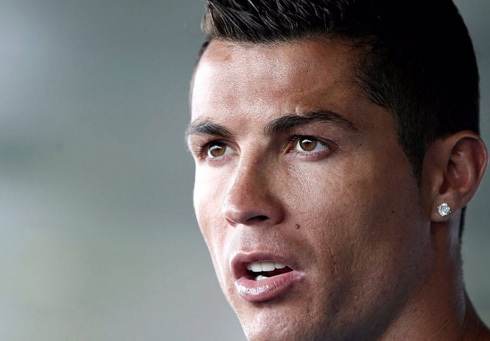 ﻿ Can Portugal and Ronaldo find their best form against Austria? 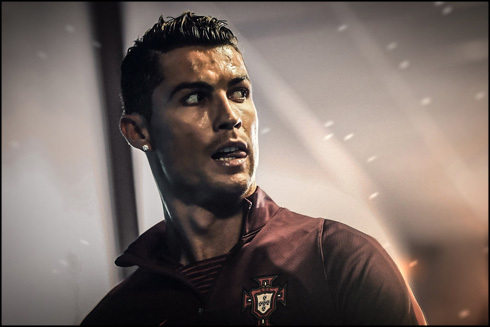 17.06.2016 » Can Portugal and Ronaldo find their best form against Austria? 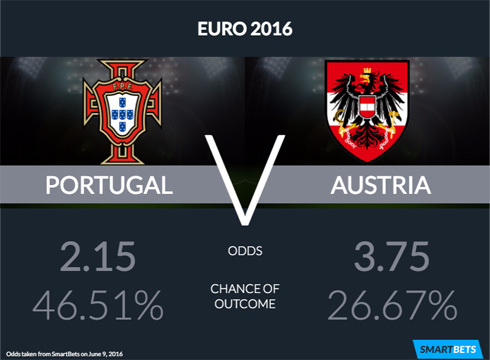 It's a crucial game for both Portugal and Austria, especially after the two nations failed to take the 3 points in their EURO 2016 debut. The Selecção will be looking to make a statement and Austria needs desperately to redeem themselves from the loss against Hungary. There's a lot at stake for Portugal and Austria this Saturday night in Paris, as both nations go head to head after their disappointing debuts in the EURO 2016, earlier ths week. While Fernando Santos' men failed to go beyond a 1-1 draw against Iceland, Austria went even further by collapsing against Hungary in a 2-0 defeat. It may not be the time to panic just yet, but whoever loses at the Parc des Princes this weekend will stay in a very bad spot from all kind of perspectives... For now, it's Portugal who appear to be the favorites coming into this game, with the bookies fancying a Portuguese victory. Austria might be the underdog in Paris, but rest assured that they're still a force to be reckoned with in this tournament. 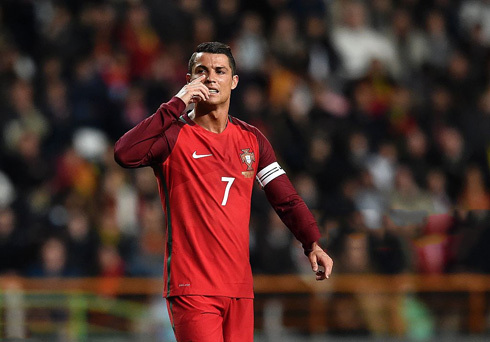 Portugal's first game in the EURO 2016 was far from being perfect. The performance disappointed most of the fans and the result was everything but ideal. The lack of a pure striker didn't go unnoticed once again and team's dynamic in the attack has never been enough to really put Iceland against the ropes. With Cristiano Ronaldo and Nani playing upfront and being given free roles to occupy spaces wherever they can find them, the Selecção missed having a more static reference in the last third of the pitch, especially against a team who has played very tight and has been very organized in defense. We're not expecting Austria to pose the same problems as Iceland though... Coming off a loss in their initial round, the Austrians will be looking to clean their image and that could very well mean approaching this Saturday's game with a more attacking mindset. A draw may not suffice and we both teams should go into this clash chasing the 3 points. That being said, it's reasonable to assume that Portugal won't be bumping and stumbling on so many bodies and legs when they initiate their charge at the Parc des Princes. Cristiano Ronaldo should be able to find a lot more spaces than those he had against Iceland and we all know what he can do when he's left unmarked. He scored 51 goals for Real Madrid this season and he's certainly determined to also leave his mark in this tournament. Ronaldo will also have an extra incentive to score against Austria. If he does write his name in the scoresheet on any game in this EURO 2016, he'll become the first player ever to have scored in 4 consecutive European Championships (EURO 2004; EURO 2008; EURO 2012 and EURO 2016). Portugal will have more weapons beside Ronaldo to breach into Austria's defenses though. Nani will always be a threat when he's given the opportunity to play and there's also a good chance that Ricardo Quaresma might start and not just come off the bench like it happened against Iceland. The winger's creativity and great connection with Cristiano Ronaldo has proven to haved worked well in multiple times in the past and he could very well be a key element in Portugal's attack against Austria. 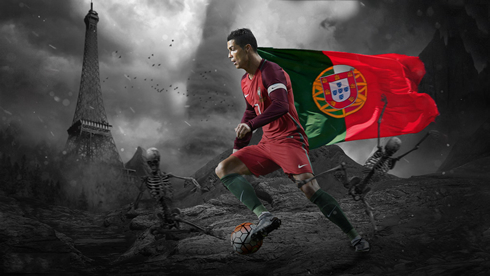 Cristiano Ronaldo next game with Portugal is for the EURO 2016 on June 18 of 2016, against Austria. You can watch Juventus live stream, Portugal vs Austria, Spain vs Croatia, England vs Slovakia, France vs Switzerland, and Northern Ireland vs Germany, all matches provided from our EURO 2016 live streaming game pages.